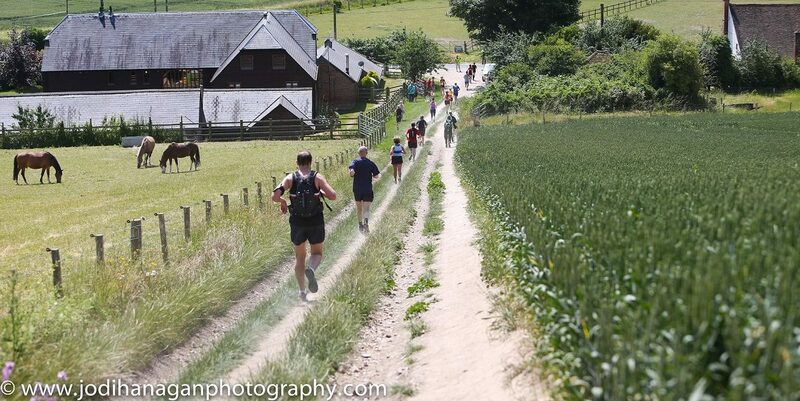 Entries for North Downs Run 2019 are now open. The 2019 North Downs Run takes places on 30 June at Cascades Leisure Centre. To enter the race and find our more click here. This entry was posted in Uncategorised on 14th January 2019 by isteadandifield.